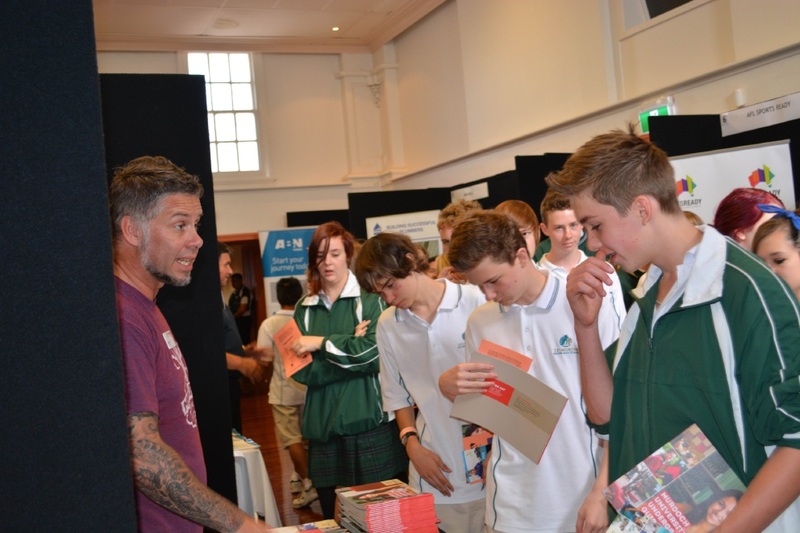 A Murdoch University careers advisor hands out information to students from Lesmurdie Senior High School. CAREER pathways will open to students and job-seekers at the fourth Kalamunda Careers Expo next week. 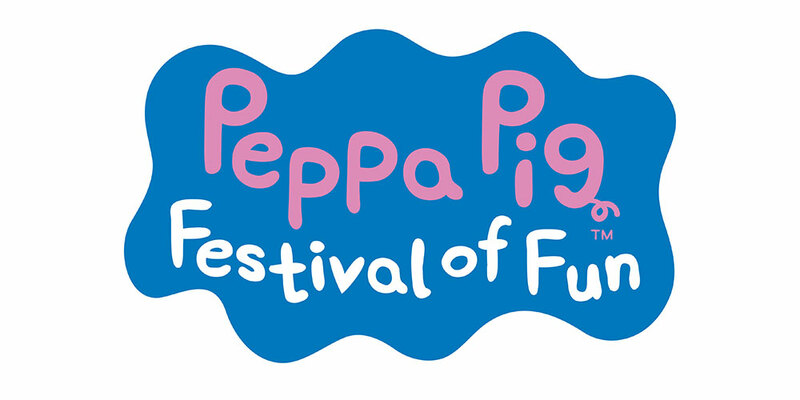 The Shire of Kalamunda will again host the event at the Kalamunda Performing Arts Centre from 10am to 3pm on Tuesday, May 3. The 2016 expo will feature newcomers from the Leeuwin Ocean Foundation, Skills Hire WA, Workplace Employment and Training Services and Electrical Group Training, as well as a section for those interested in starting a business. Shire president Andrew Waddell said more than 700 students from nine high schools and youth organisations would attend the careers event. Motivational speaker Sheldon Phillips from ‘I Am Change’ will take to the stage to spark participants’ imagination prior to entering the expo. He will share his experiences to encourage others as they navigate future study and employment opportunities. There will be information about training centres, universities, employment agencies, industries and organisations. Mr Waddell said positive feedback from previous expos suggested this year’s was set to be another big hit. For details, call the shire youth team on 9257 9968 or visit www.kalamunda.wa.gov.au/youth.